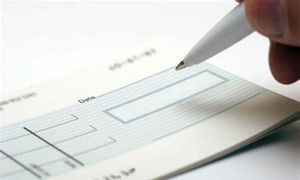 Cheques should be made payable to "Holywood Methodist Church." For safety reasons please do not post cash! We are working on the ability to receive online donations and hope that you will be able to make credit/debit card donations via this page very soon. Thank you for being willing to financially support us. God Bless You.